The answer to ‘How old are you?’ question is based on the amount of time we have spent on this earth. However, the age of our bodies might be different than this chronological age of ours. While Chronological Age Measures the time we have spent on earth, from the day of our birth. This biological age can be calculated by identifying the length of a person’s telomeres, the protective ends of a chromosome. According to the founder and medical director of the Grossman Wellness Center in Denver, Dr. Terry Grossman, a telomere bead falls off every time a cell divides. So, the longer we live i.e. the greater our chronological age is, the shorter will be the length of our telomeres. However, there’s a simpler test you can do yourself at home which will help you calculate the biological age of your body. First do some warm-up, like stretching, slow jumping before the test. Now that you are ready, stand straight, your feet together and bed at the hips. 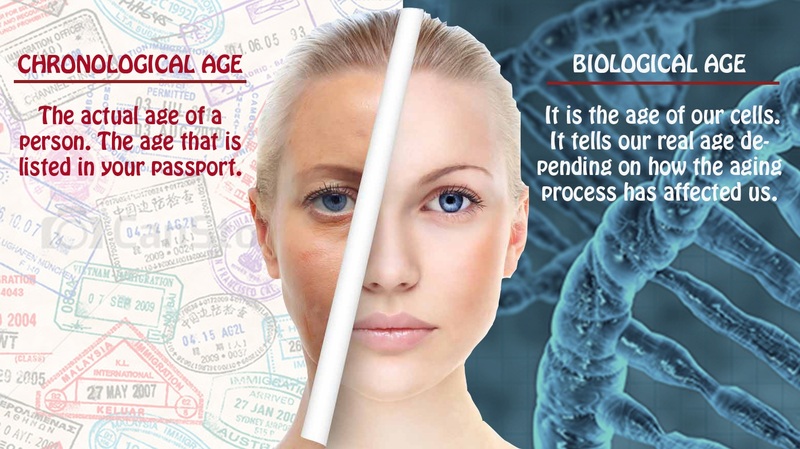 To identify your biological age, you need to see how far you can reach. 1) If you could touch the floor with your hands with your legs straight, your body is 20-25 yrs old. 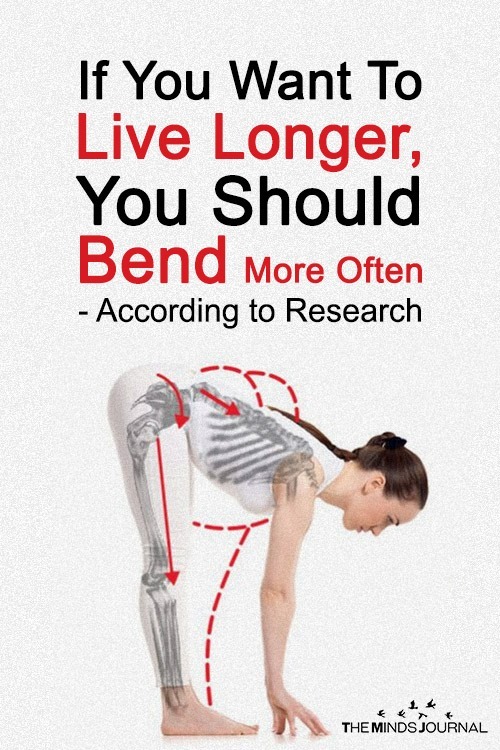 2) If you could touch the floor with the tips of your finger and legs straight or bent, you are around 35-38 years old. 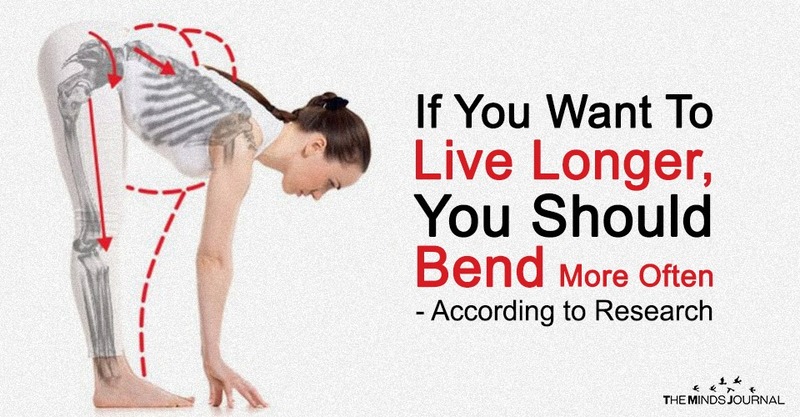 3) If you could touch your toes with your knees bent, your body is that of a person who is between 38-50 years old. 4) If you couldn’t touch your feet at all and in order to do that, you had to bend your knees, then the age of your body is of someone who is over 50. You can’t control your chronological age but your biological age depends on you, your lifestyle. Leading a healthy lifestyle can give you a biological age of 20 even if your chronological age is over 50!